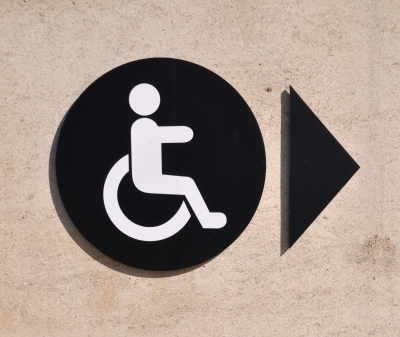 Here are five ways to pivot your clients to individual disability income insurance. As an advisor, you’re confident and skilled when it comes to selling the products that make up your core business — whether it is long-term care insurance, life insurance, individual health insurance or even retirement planning products. But you might be leaving money on the table, and exposing your clients to risk, by not selling the product that can help protect their incomes and maintain their standard of living: individual disability income (IDI) insurance.